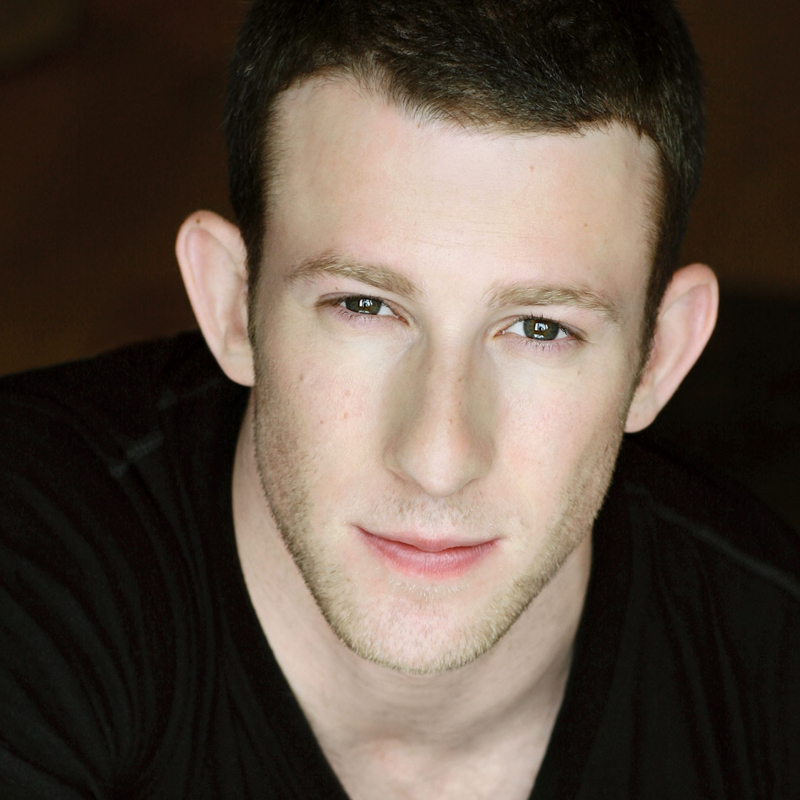 Nick Blaemire is a performer and songwriter living in New York City. His first musical Glory Days, which he began working on with his friend James when they were 18, had a critically-acclaimed run at the prestigious Signature Theatre in Arlington, Virginia (under the direction of Eric Schaeffer), and then moved to the Circle in the Square Theatre on Broadway in the spring of 2008. It also closed in one day — but it was still very fun and he wouldn’t trade it for anything. The original cast recording of Glory Days is available through Sh-K-Boom Records. He is currently at work on a new original musical, Finding Robert Hutchens, with bookwriter Paul Downs Colaizzo, which was commissioned by Broadway Across America. Mr. Blaemire continues to perform around the country, and says funny-sounding stupid things when he’s nervous. He’s really thankful for your support, cuz when you buy his music, he can write more musicals.